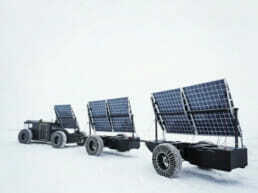 Autarco is powering the Solar Voyager vehicle in the cleanest expedition ever, Clean2Antarctica. 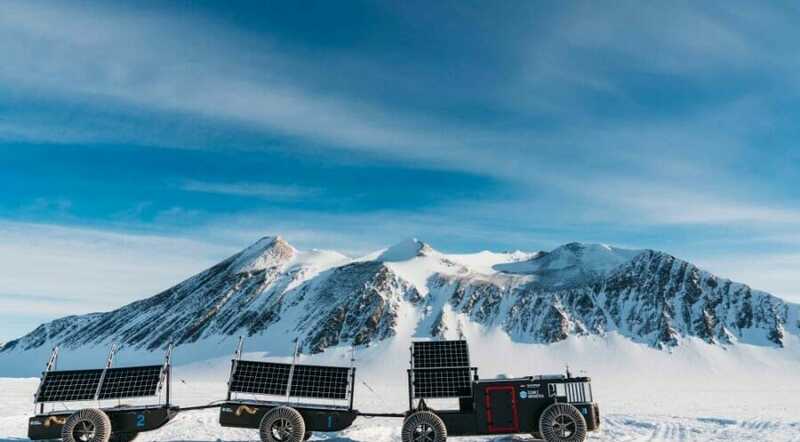 Dutch explorer Edwin ter Velde is planning to complete the worlds first ever energy neutral and zero-waste expedition to the South Pole. 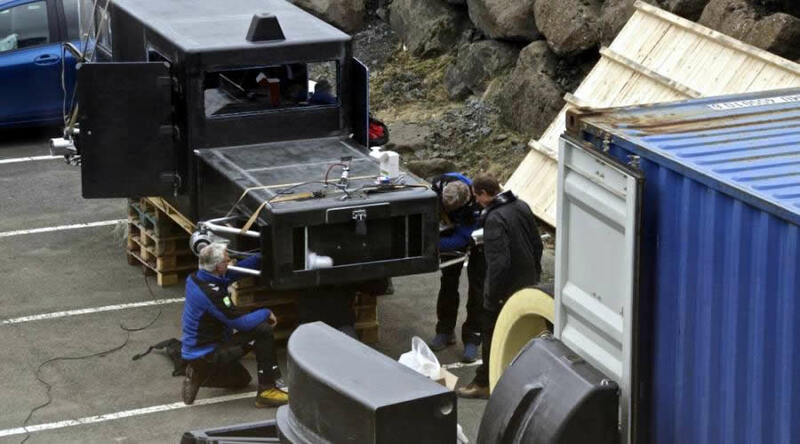 Last week, the team brought their equipment to Iceland, to see how the vehicle and its drivers behave during extreme conditions. 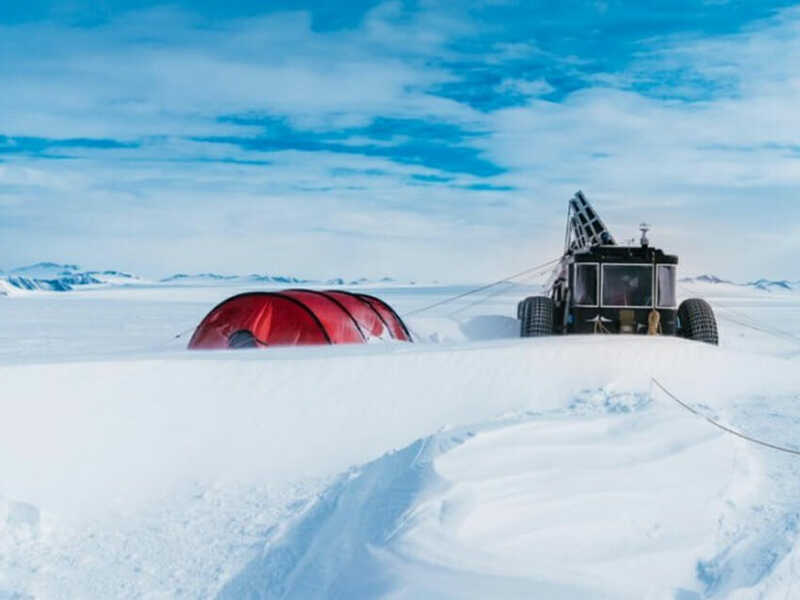 Zero-waste expedition to the South pole. 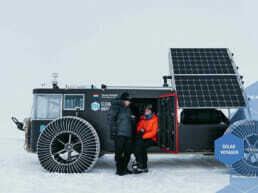 Autarco is powering the Solar Voyager vehicle in the cleanest expedition ever, Clean2Antarctica. Dutch explorer Edwin ter Velde is planning to complete the worlds first ever energy neutral and zero-waste expidition to the South Pole. 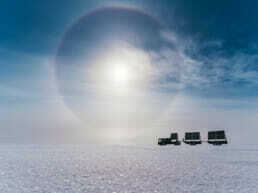 The South Pole is located on the Antarctic. 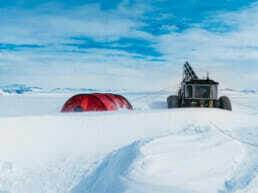 This is the last untouched continent of the world. The Antarctic is not owned by anyone. 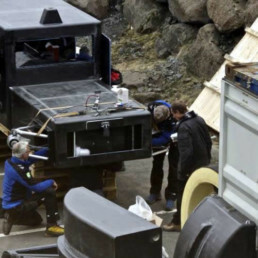 Luckily the Antarctic Convention is in place. Military missions should not be carried out, no raw materials should be mined and nobody should leave waste behind. How swell is that! That is what the whole world needs. And that is possible, if we collaborate genuinely. 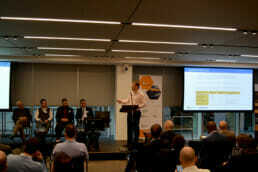 We, at Autarco, want to be part of this journey, to help our next generation. 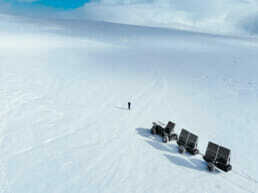 Why is there the need to go to the Antarctic, the cleanest continent in the world? With this clean expedition, it will draw attention to the Antarctic Convention, which is to be extended in 2048 so that’ the thermostat of the world’ is preserved for future generations. A clean earth and a climate that ensures that the earth is and remains more live-able for the next generations to come. That is why it is necessary to deal with mother nature more sensibly. Nature is cyclical and change is the only constant. And needs to STOP! We need to stop burning raw materials as once they disappear, they never come back as a raw material, never ever again. 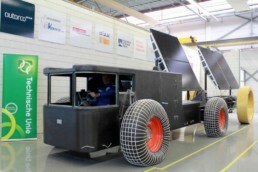 A vehicle made from waste. The Clean2Autartica team wants to drive up and down 2300km to the South Pole with a 100% Autarco solar-powered vehicle, autonomously without outside help. 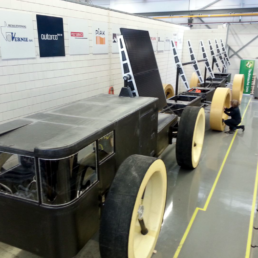 The car is built from waste material like plastic in co-creation, with individuals, government, business and youngsters who use their ideas and creativity to shape the future! 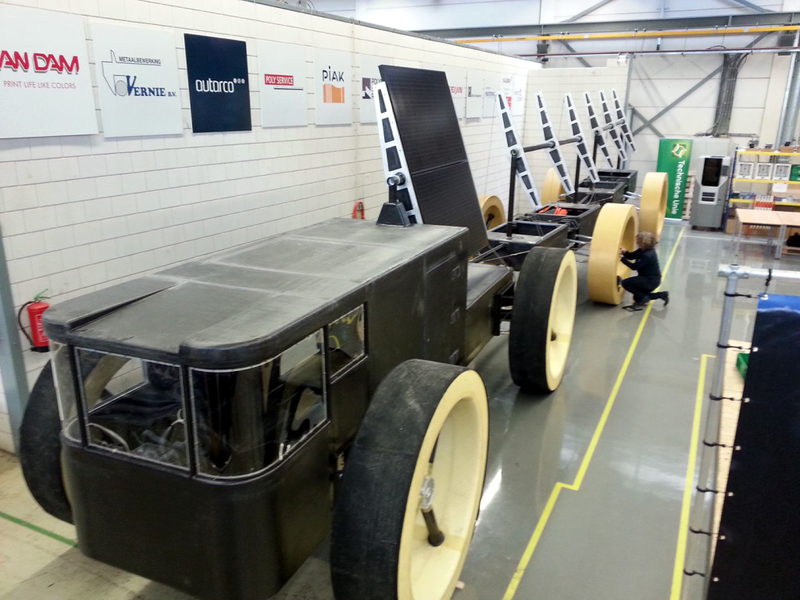 It will prove that it is possible to build a car with combined knowledge, purely on solar energy and through clean technology. 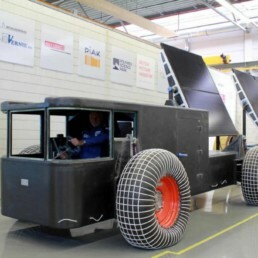 This first solar expedition team is therefore determined to be the cleanest expedition ever! No waste, no emission! You have to follow your dreams, dare to simply do it. 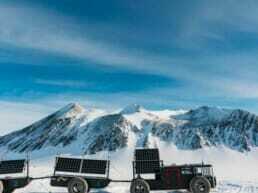 We, Autarco, strongly believe in this philosophy and therefore support this expedition wholeheartedly. 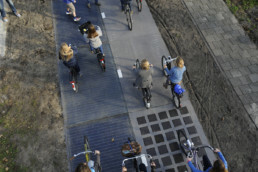 In the end of 2016, the pilot project for the innovative SolaRoad concept was expanded, when ten new metres were added to the existing bicycle path in Krommenie, the Netherlands. This innovative project investigates the possibilities to unlock the large potential of using road surfuce to harnass the sun’s power. Autarco micro-inverters were installed in this phase, experimenting with different types of modules and road surfaces. Anne-Marie Rakhorst is a successful entrepreneur and a much sought-after speaker on sustainability. In the program Booming Brabant she pronounces her personal top 3 of most innovative Brabant companies, including Autarco because of the ‘real demand-driven solution they offer’. Roel van den Berg, our CEO, explains his vision on the solar market and why a guaranteed output of PV systems is so important for installers and owners. This interview was broadcast on a special on sustainable energy on Dutch television.